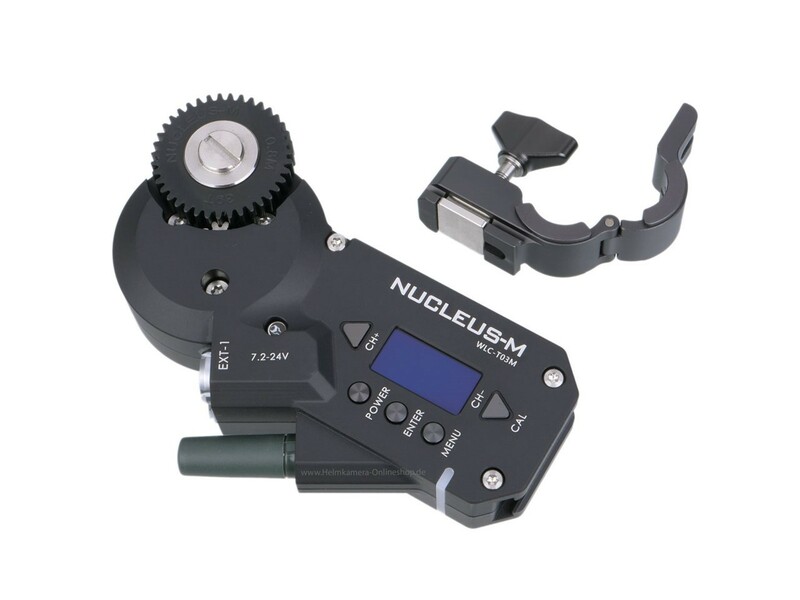 Produktinformationen "Tilta Nucleus-M Brushless Wireless Follow Focus Motor"
1. Connections between the FIZ hand unit and the two hand grips to the motor are completely wireless. 2. There is no MDR unit. Each motor has a wireless module that can receive a signal without the MDR, saving space and setup time. 3. 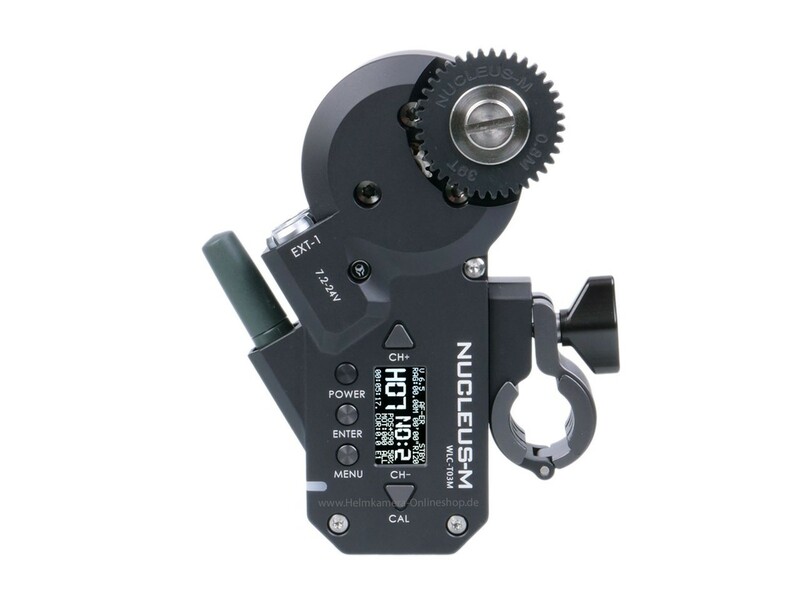 A single motor can be powered directly from the camera’s battery though a 7-Pin to P-TAP cable then daisy chained via 7-Pin to 7-Pin cable to run additional motors. 4. 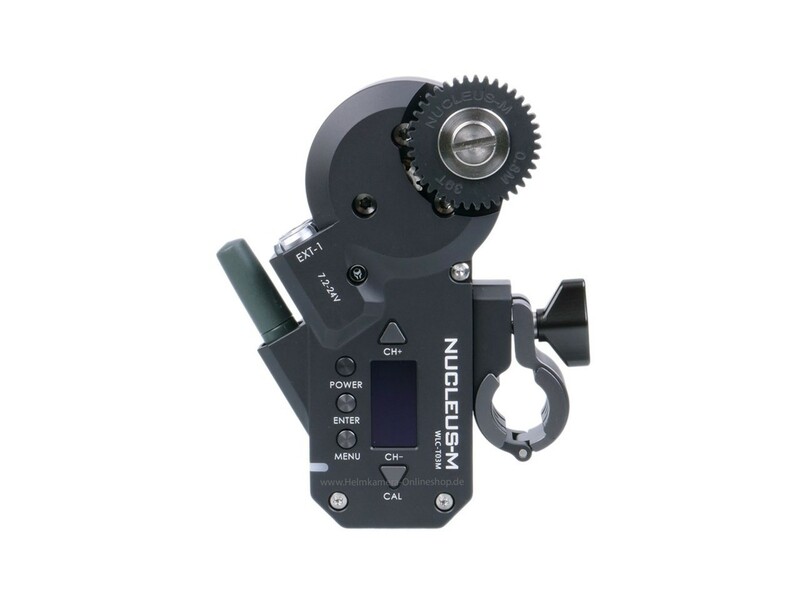 There is no limit on the amount of motors an operator can attach per channel. Weiterführende Links zu "Tilta Nucleus-M Brushless Wireless Follow Focus Motor"
Kundenbewertungen für "Tilta Nucleus-M Brushless Wireless Follow Focus Motor"